Everyone’s excited for the holidays, most specially the kids!!! 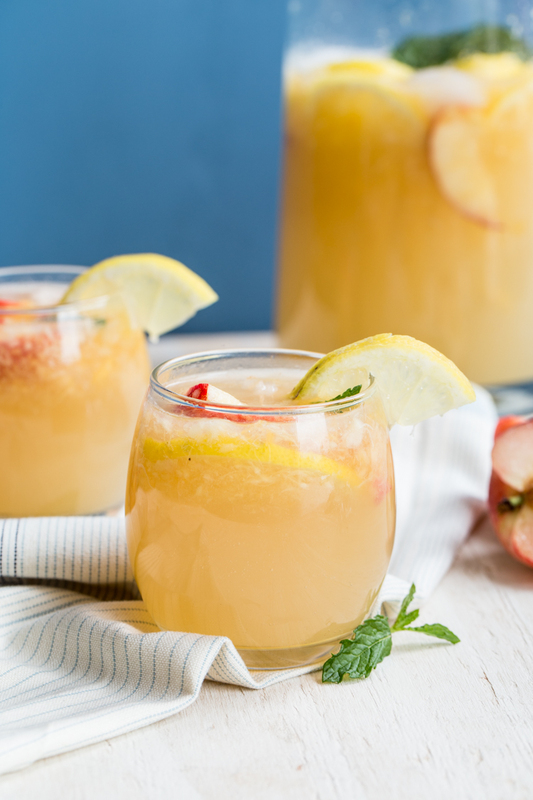 Start a new family tradition by creating different mocktails for kids that will make them feel super special! Not only they look forward to opening gifts from Santa Claus and their loved ones, but also because of their favorite delicious treats!!! Now add a new tradition by trying some of these mocktails for kids that they will surely enjoy and love, year after year!!! 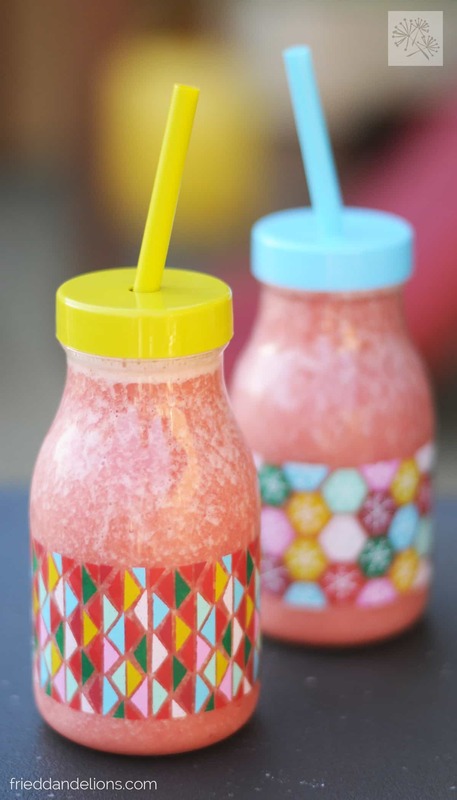 **Keep in mind, these lip smaking mocktails for kids don’t just have to be JUST for the kidlets!!! MANY adults (coughlikemecough) would love them as well!! Want to have a lot of happy faces this holiday season??? 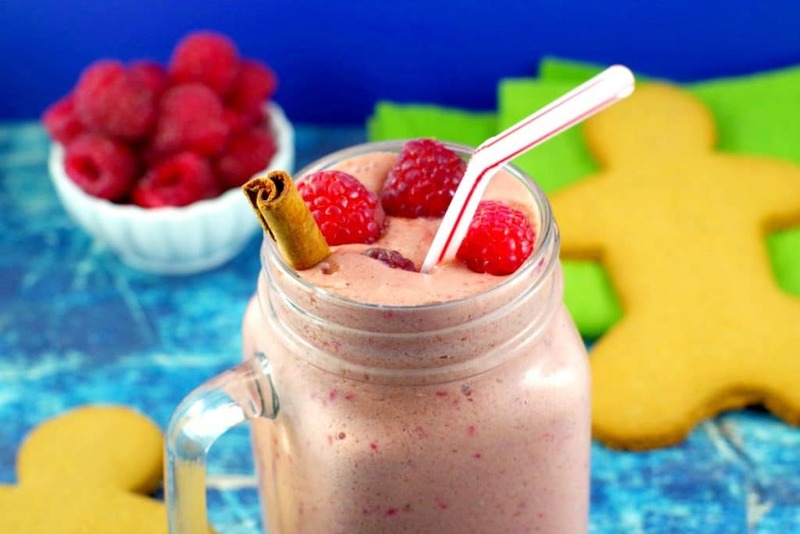 This smoothie will bring you cute raspberry smiles! The combination of the drink ingredients actually make me drool as I’m tying this! I think I need this more than the kids! 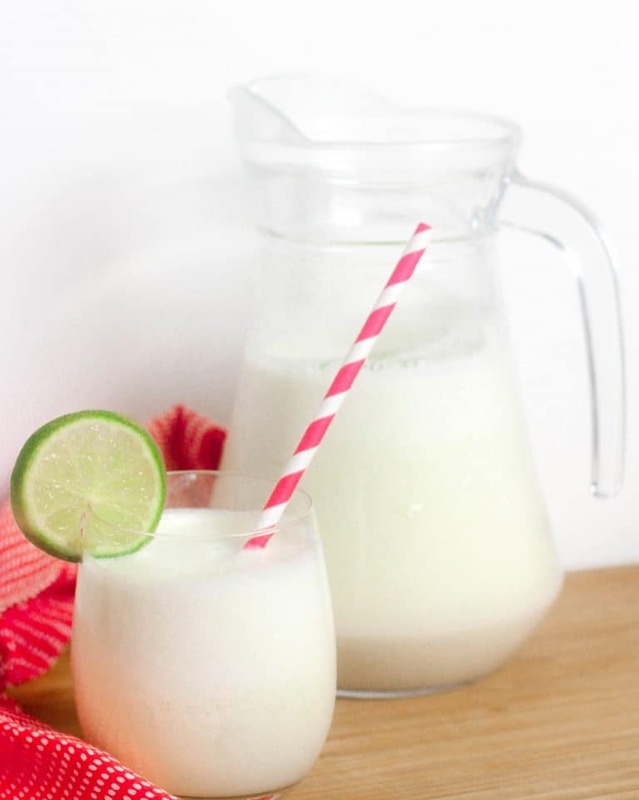 This creamy and healthy drink is unconventional, healthy and super tasty! 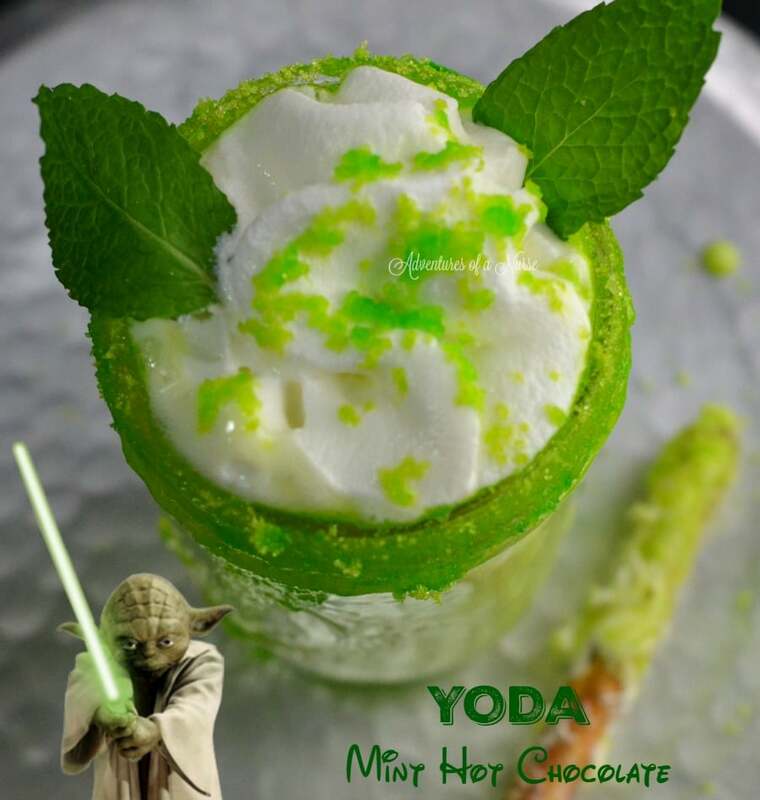 Chocolately, minty, Yoda and a fun green color! It’s a recipe for a yummy smile! It’s the season to be jolly!!! 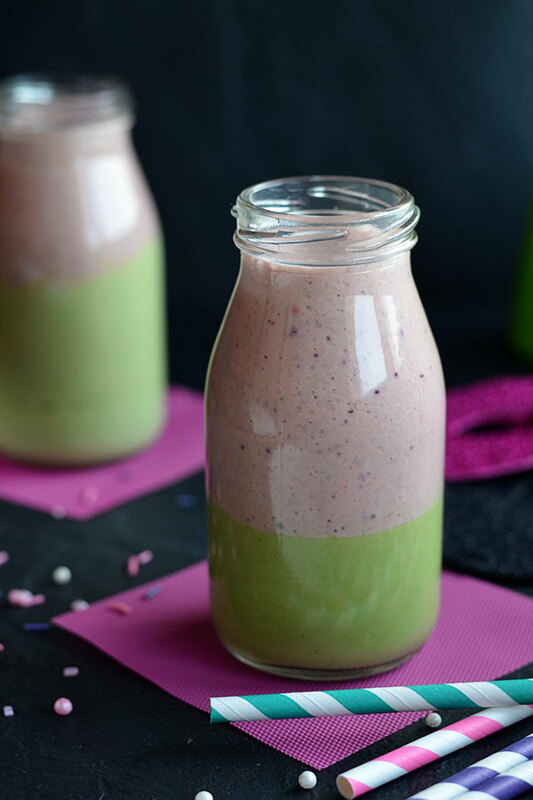 This amazing smoothie is a must try!!! Kids will definitely ask for more!!! 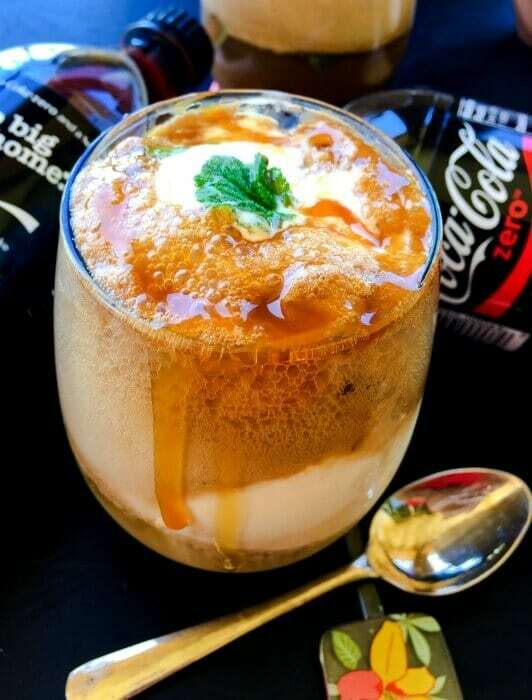 An amazing drink with a twist!!! It’s delicious and nutritious!!! Perfect for the holidays!!! If they’re not sure on the basil, leave it out, but I think it adds something playful for them! 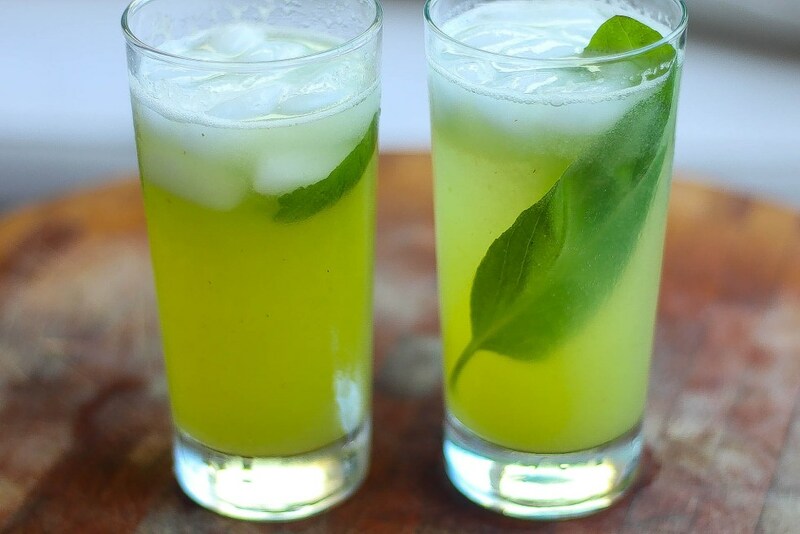 Mojito for kids??? Yes! 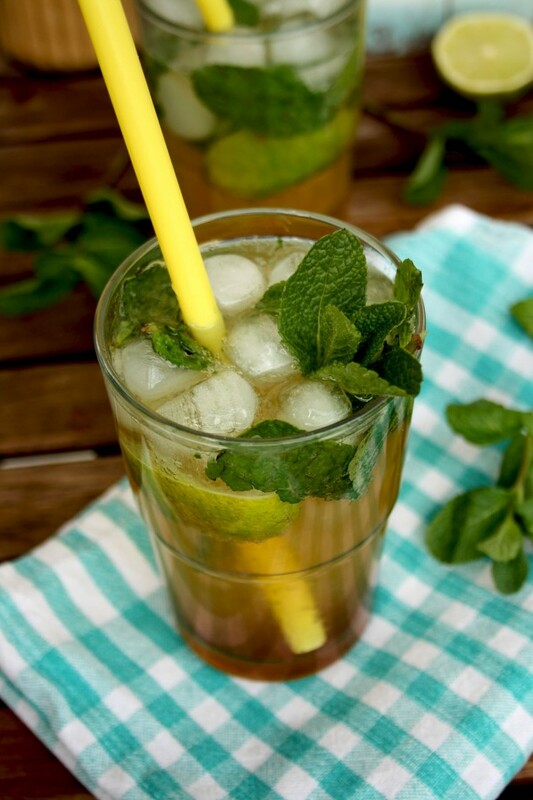 It’s a non alcoholic version of the refreshing mint mojito we all know! 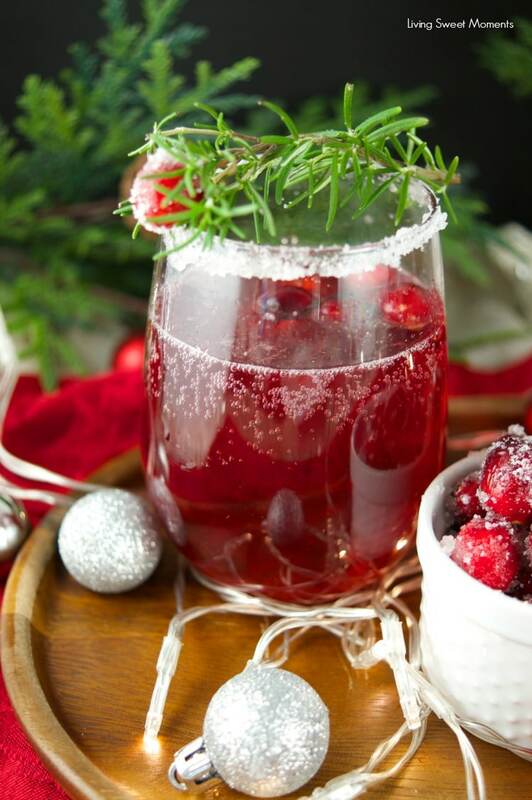 This festive drink is a must try and the pomegranate looks like christmas gems! 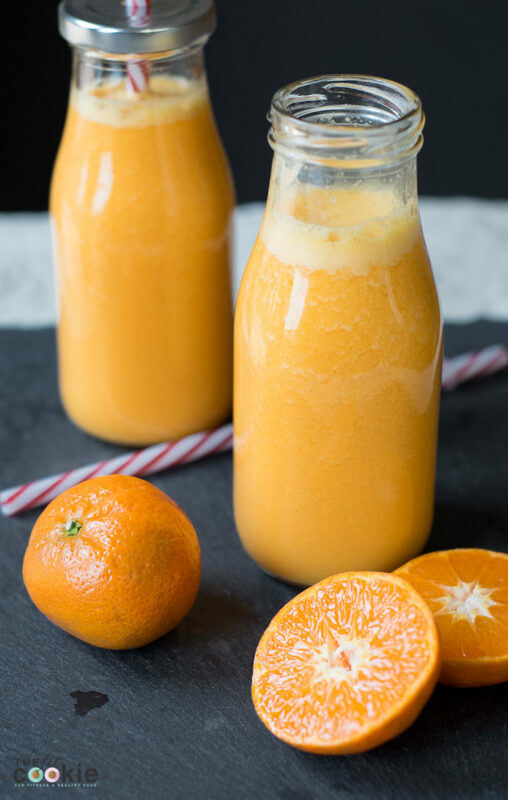 Give kids a healthy and festive drink!!! 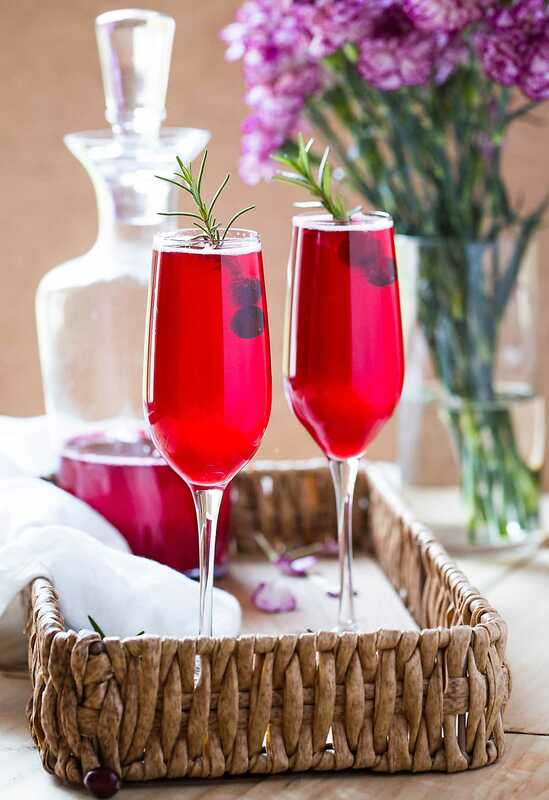 Served in these beautiful mimosa glasses will surely make them feel special! This drink could be served to adults and kids alike!! 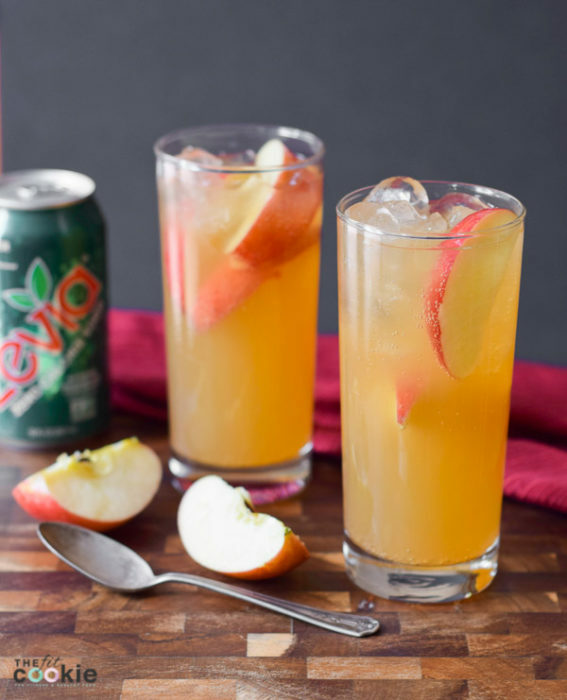 It’s a perfect drink for holiday parties and events!!! 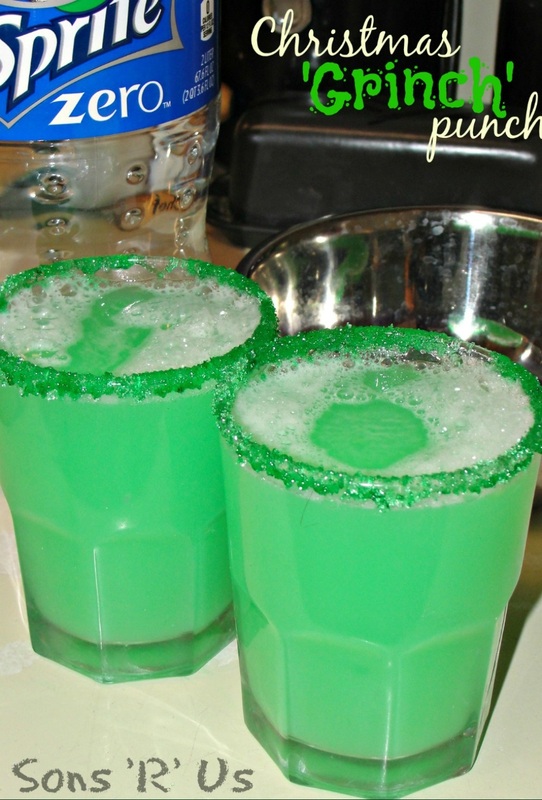 Delicious drinks made especially for kids!!! Definitely a must try!!! 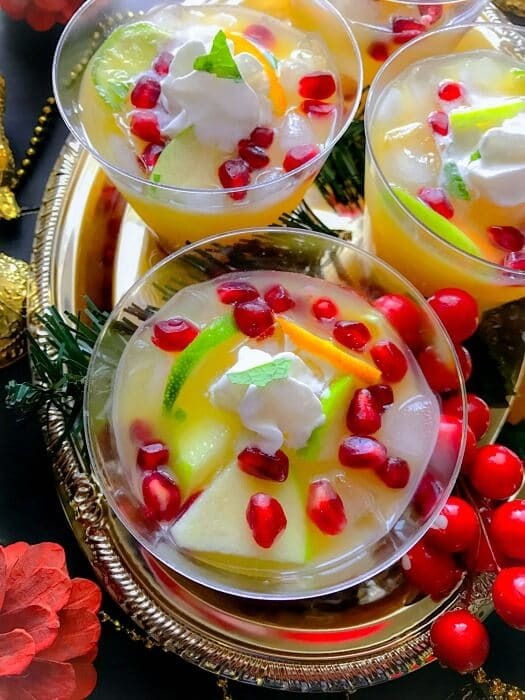 Add sparkles to Christmas with this yummy recipe!!! It is easy to prepare !!! 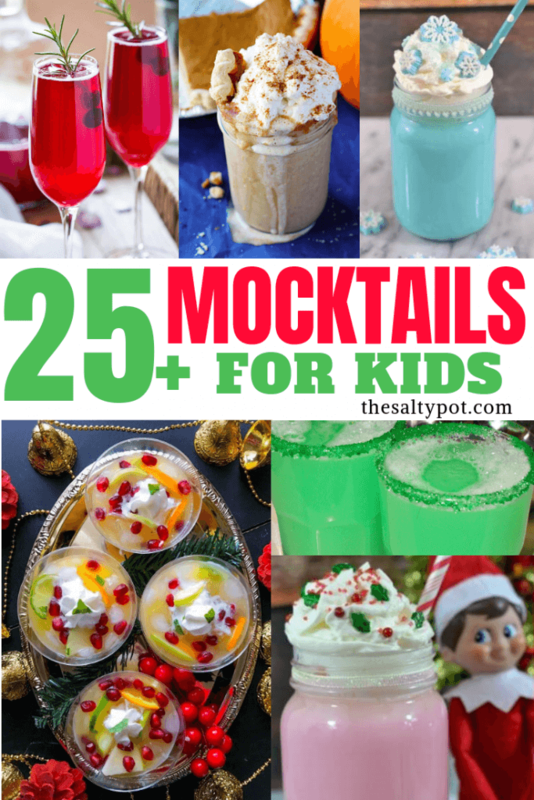 Wanting more festive mocktails for kids? Keep going!! There’s lots more! If this drink isn’t every little girls dream, I don’t know what is!! Amaze kids with this lovely drink!!! Even Santa and his helpers will ask for some!!! Something sweet!!! Something yummy!!! Definitely a hit to kids!!! 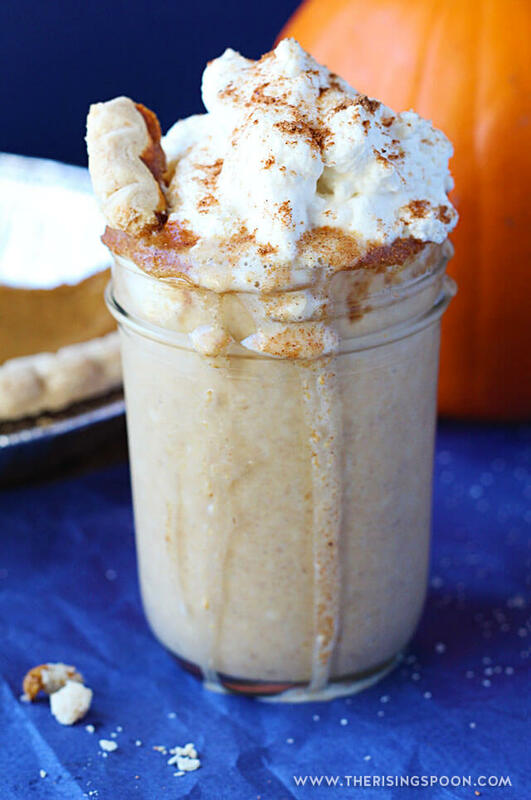 Pie flavored drinks for the holidays is winner!!! 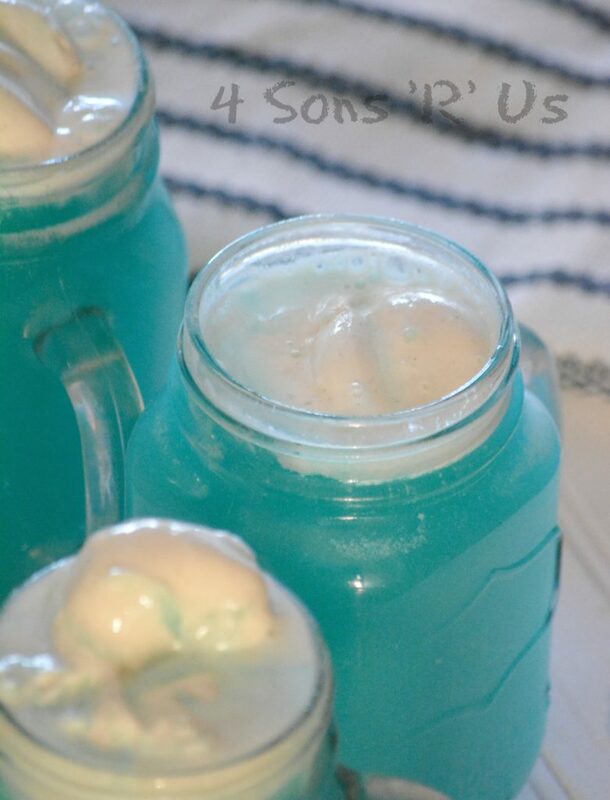 Kids will enjoy its taste and will think twice whether they are eating or drinking a pie!!! Dreaming of a wonderful Christmas??? 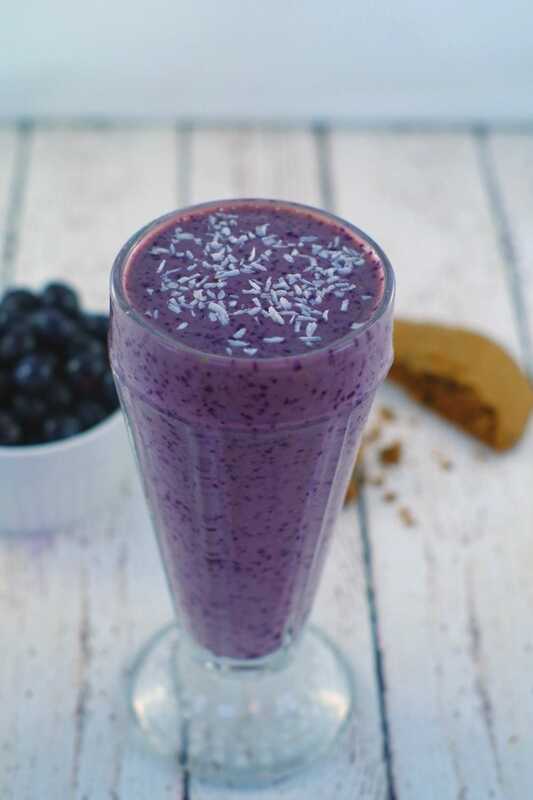 This perfect smoothie will bring you there!! 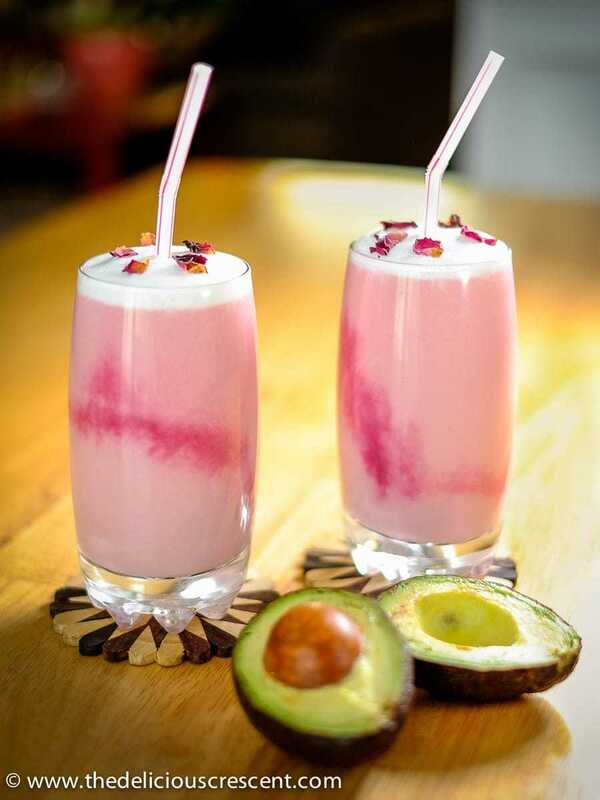 A healthy and delicious drink will definitely complete the holiday treat!!! Whether you’d be the Santa or the Grinch, this will definitely be a treat for kids!!! Now THIS is a festive drink they’ll ask for over and over!!! 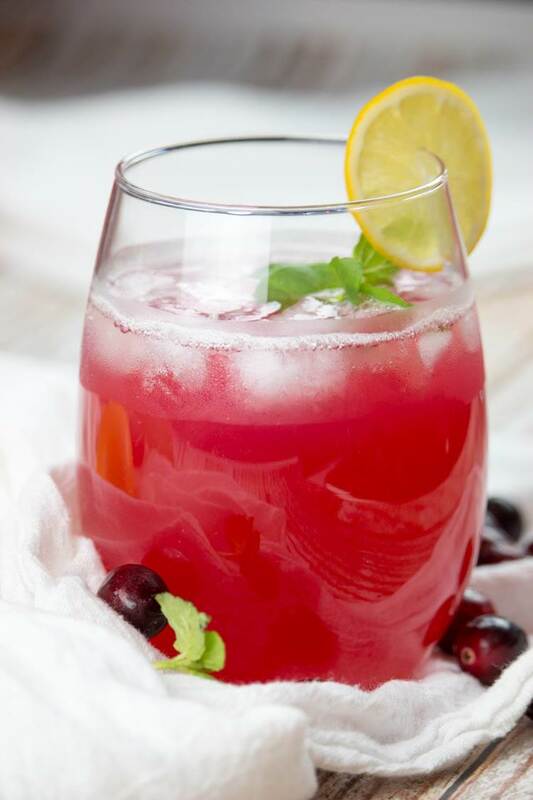 Add some twist to a well-loved drink!!! 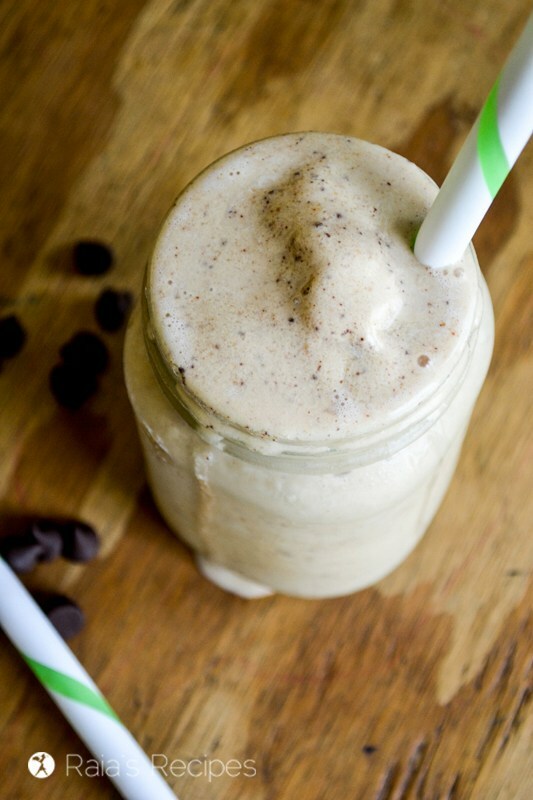 Like the frozen treat, but healthy and in liquid form!!! It’s not just your ordinary mocha flavored drink!!! It is filled with peanut butter flavor for kids to love!!! 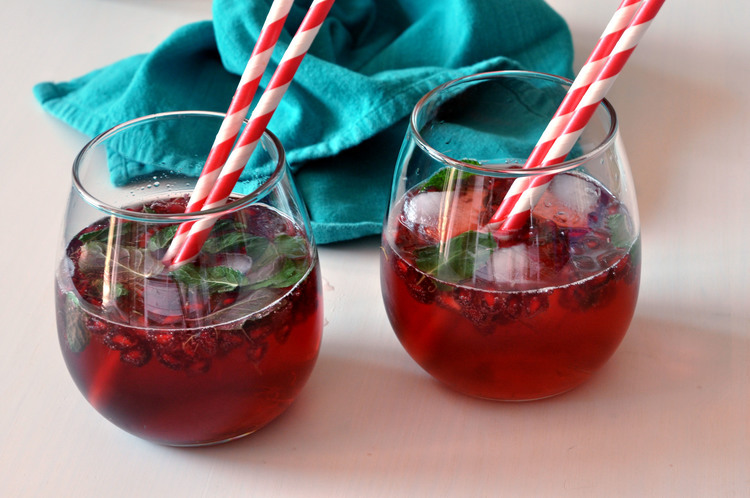 Make Christmas more spectacular by serving this amazing drink!!! Kids will love this simple treat with a twist!!! So with twenty five (or more) different drinks to serve your little’s, I hope you find something that will make them super happy! Who knows, maybe these mocktails for kids will become an annual thing and they’ll ask for their favorite drink EVERY year! 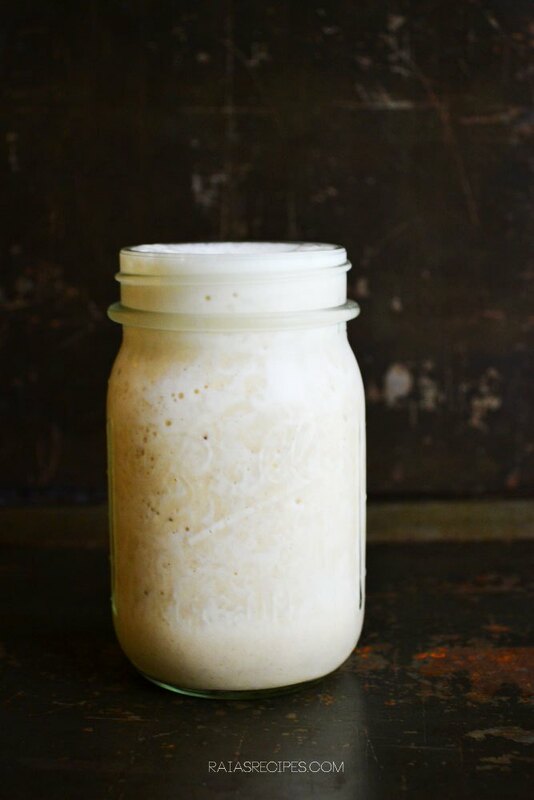 Now, listen, just for us adults… if you’re looking for something a little more….. adult and warm and cozy, try my Boozy Morning Coffee Creamer recipe HERE … and.. after your done checking out that.. I have another collection of cozy warm drinks HERE for the whole family, young and old! Thanks for checking out the blog today!